A DUI suspect is free on bond after intentionally spitting on a Franklin Police Officer during his arrest. As 12:25 this morning, an officer stopped 34-year-old Lance Goodman for traveling 55 in a 25 MPH zone, on Hillsboro Road near Claude Yates Drive. The officer determined that Goodman was impaired and arrested him. During his arrest, Goodman became irate and began cursing at officers. Once in handcuffs, Goodman “inhaled deeply” and intentionally spit on the police officer. Goodman, charged with Speeding, DUI, Driving on a Suspended Driver’s License, Violation of the Implied Consent Law, and Assault, is free on the $6,000 bond set by the Magistrate. He is due in court March 2 at 1:00 pm. The suspect who robbed a Franklin Hardee’s, putting employees on the ground at gunpoint, Saturday night has been arrested. An intensive investigation has been underway since the February 11 robbery that occurred at 8:20 pm at the Murfreesboro Road restaurant. 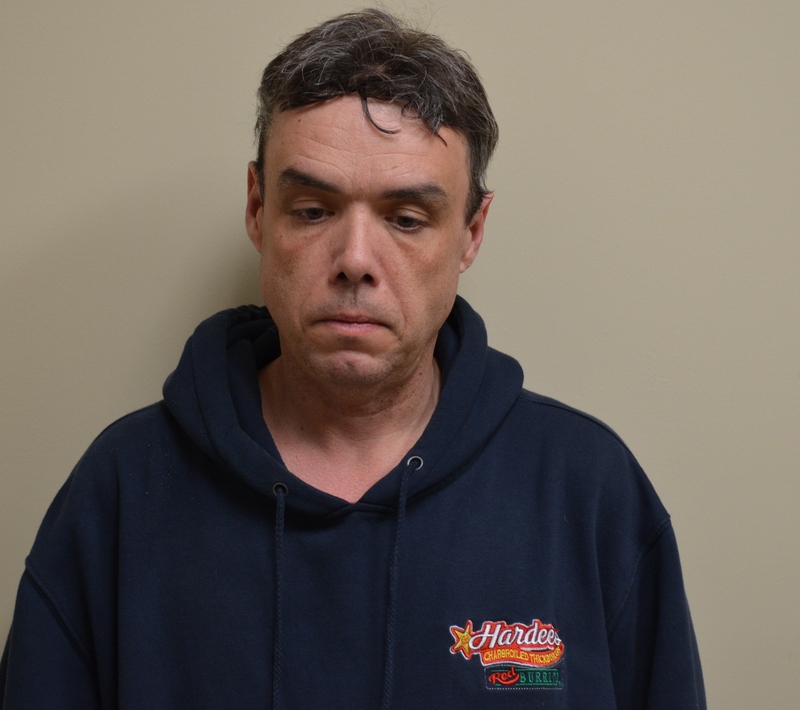 Franklin Police Detectives and investigators from Athens, Alabama, who were investigating two similar robberies in their jurisdiction, linked 46-year-old William Allison, of Athens, to all three robberies. The connection was made after Athens Police began reviewing other robberies in the region for similarities. Allison was taken into custody last night when he returned to his Athens home. Evidence linking Allison to the Franklin robbery was located in his red Hyundai Sonata – the getaway car he fled in following the Franklin Hardee’s robbery. Posted in: Crime Stoppers, Media Release, Put A Name with This Face, Reward, WANTED. Tagged: Dugger. 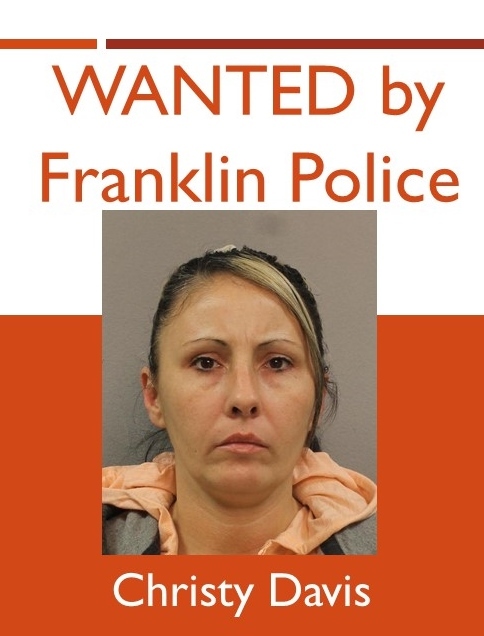 Franklin Police and Crime Stoppers are offering a cash reward for information that leads to this suspect’s arrest. He used a cloned credit card to purchase $200 in iTunes gift cards from the Galleria Boulevard Target. The victim believes that her card may have been compromised at a Hendersonville gas pump card reader. Officers responded to an injury crash on Downs Boulevard near Highway 96W Monday night at 6:00 pm. During the course of their investigation, officers determined that one of the drivers, 30-year-old Molly McCambridge of Franklin, was under the influence. McCambridge pulled out of the Walgreen’s parking lot and into the path of a car traveling north on Downs Boulevard. 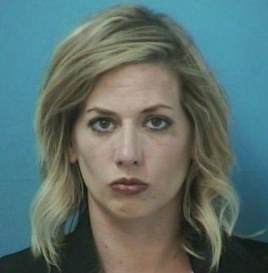 Charged with DUI, McCambridge was booked into the Williamson County Jail and released on the $1,500 bond set by the Magistrate. She is due in court 02/23/2017 at 1 pm. 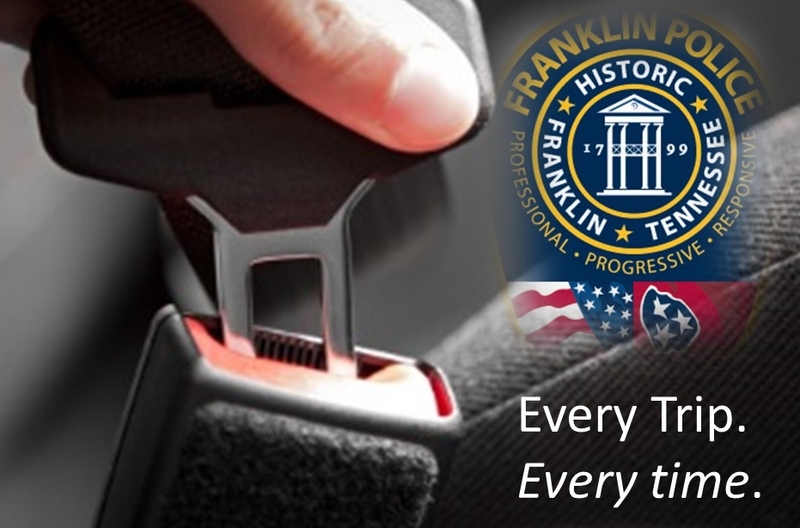 The Franklin Police Department, in partnership with the Tennessee Highway Safety Office, is a proud participant in the 2017 SAFE (Seatbelts Are For Everyone) Campaign. Franklin Police Officers will be especially vigilant with nighttime seatbelt enforcement. According to the THSO, Tennessee has seen a disproportionate percentage of unrestrained fatalities between the hours of 6:00pm and 5:59am. The SAFE Campaign is active and runs through August 1, 2017. Posted in: Arrests, DUI, Media Release. Tagged: Walter. 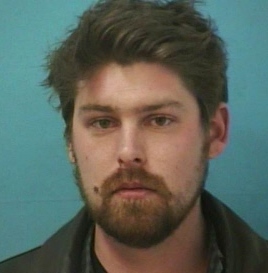 A Franklin man remains behind bars after his 100 MPH motorcycle ride lands him in jail for DUI. 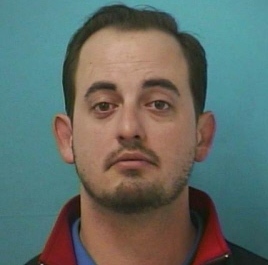 Today, shortly after midnight, an officer clocked 28-year-old Benjamin McIntyre at 100 MPH on I-65 S between Murfreesboro Road and McEwen Drive. The officer determined that McIntyre was impaired, and arrested him. McIntyre, charged with DUI and Speeding, is being held on the $3,500 bond set by the Magistrate. He is due in court February 23 at 1:00 pm.